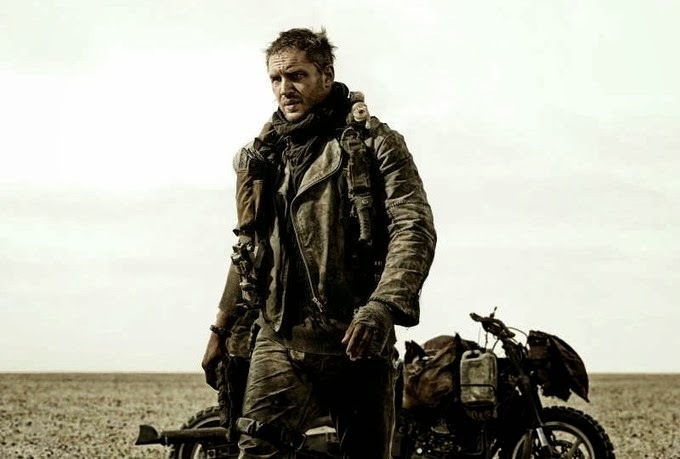 There’s now an official release date for Mad Max 4 Fury Road: the film is set to hit theaters on May 15, 2015. The film was first set to be released in 2014, but from what I heard they’re currently filming additional scenes so the release has been postponed. Will Mad Max 5 be released the same year then? \Or will we have to wait till 2016? In theaters: May 15, 2015. I’ll be dead by then.